Custom made caravans since 1963. At Evernew, we have a passion for creating amazing travel experiences and the memories that go along side, and want to enable our owners to experience all the beauty that Australia has to offer. At Evernew, we have a passion for creating amazing travel experiences and the memories that go along side, and want to enable our owners to experience all the beauty that Australia has to offer. 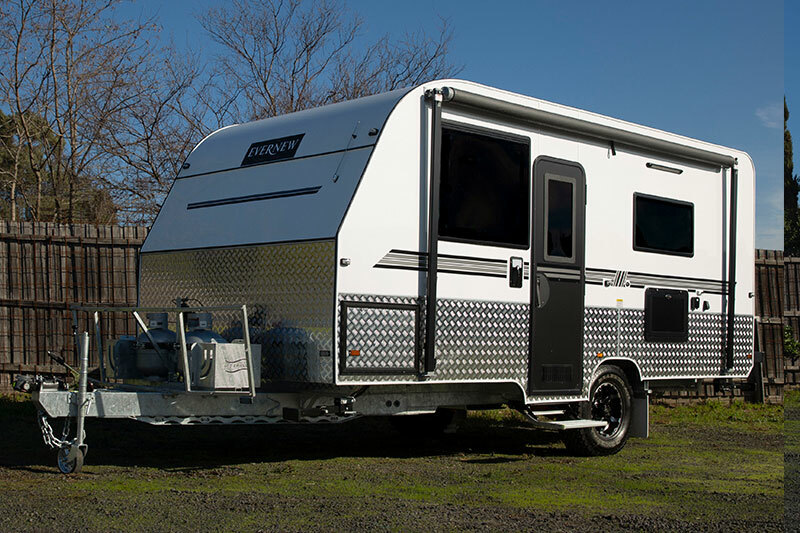 Evernew Caravans are manufactured in our Melbourne workshop, each caravan is built by a team of experienced craftsmen to our exacting standards. 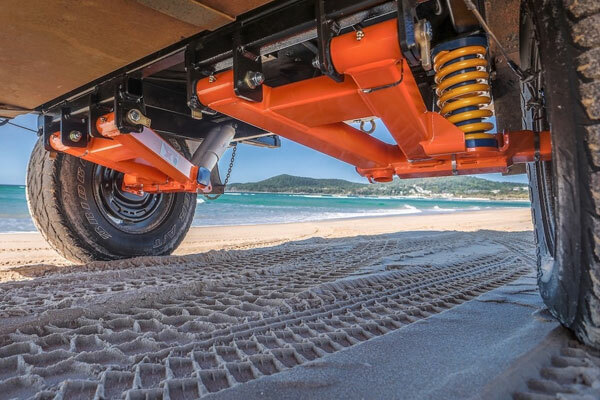 With a factory warranty to give you total piece of mind where ever your journey takes you. 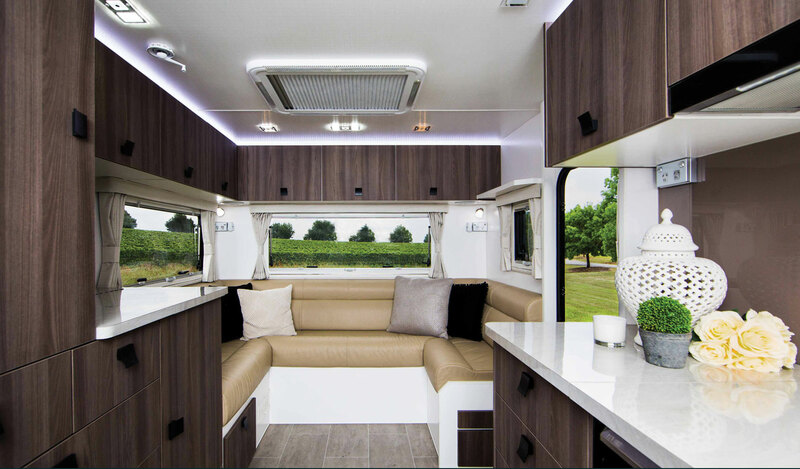 Evernew Caravans believes in creating stylish vans that will last the test of time. Our timeliness and classy interiors borrow from the latest design trends with the highest quality materials and workmanship. 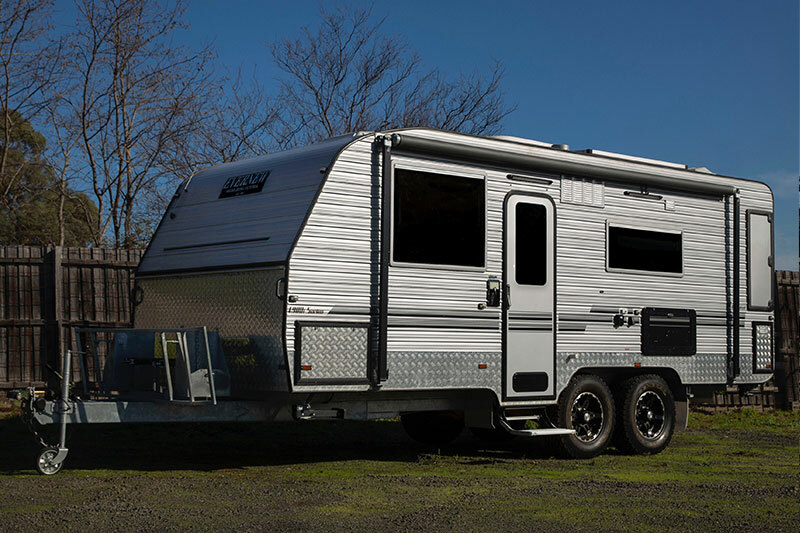 Established in 1963, our name has been synonymous with quality for more than 50 years and our caravans are still manufactured on site in our factory facility in Melbourne. 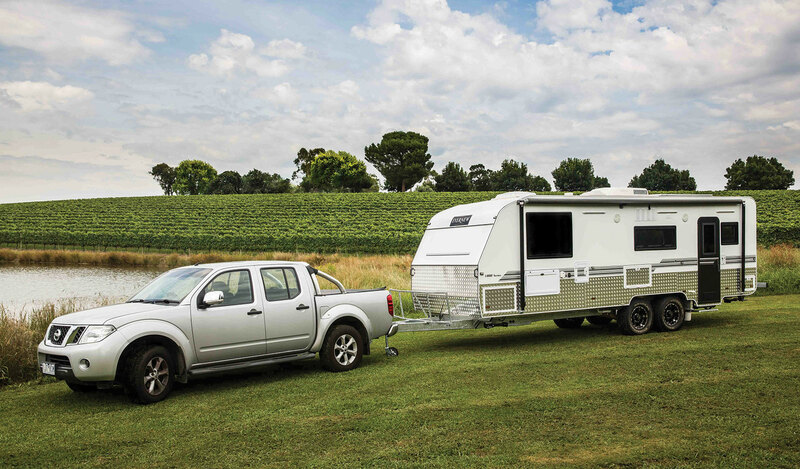 Each Evernew Caravan is individually designed and constructed using quality materials by our experienced craftsmen. 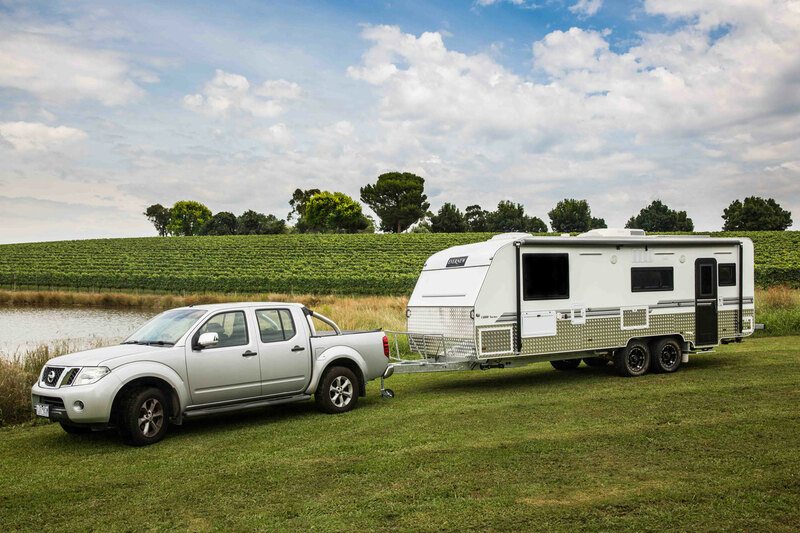 One of the first decisions you need to make when purchasing a new or used Evernew Caravan is - Where do you want to take it? 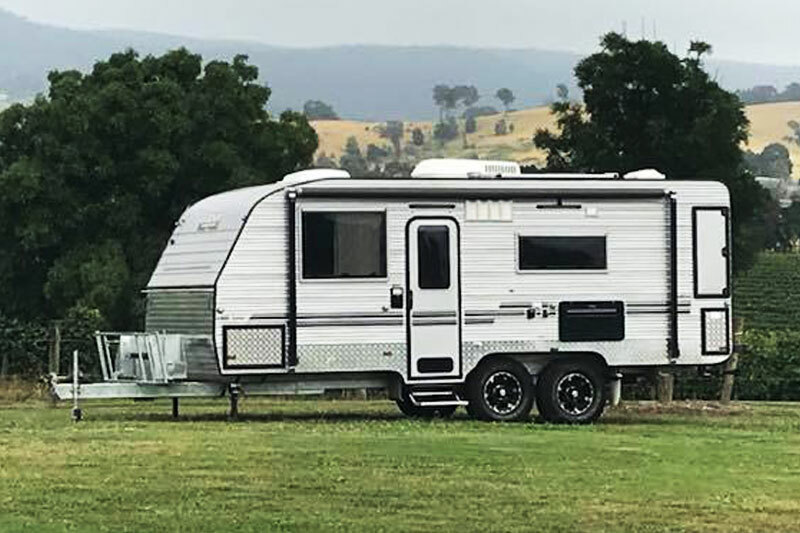 If your plans see you wanting to see the majestic Gunbarrel Highway or visit Australia's more remote off-the-track locations then you will need to make sure your caravan can handle the roads to get you there. Featuring the latest designs and materials together with a classic design eye to create interiors that will last the test of time. Family owned and operated from our Melbourne location. 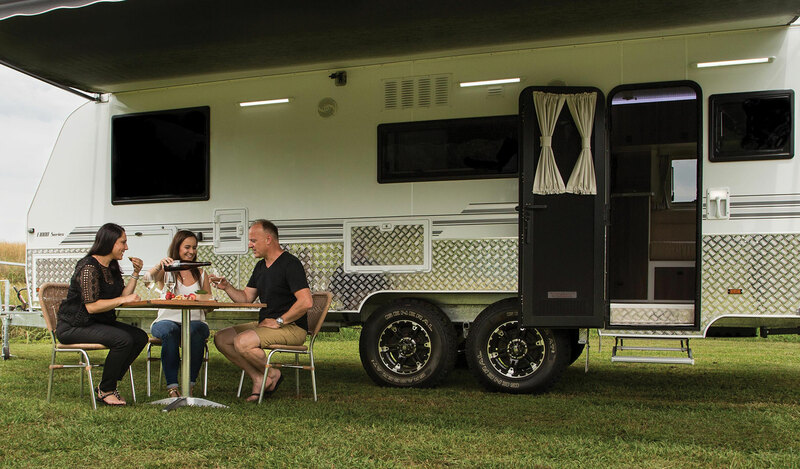 Evernew Caravans feature a range of models in sizes ranging from the 13' e600 single axle, right through to the premium family sized e1000. 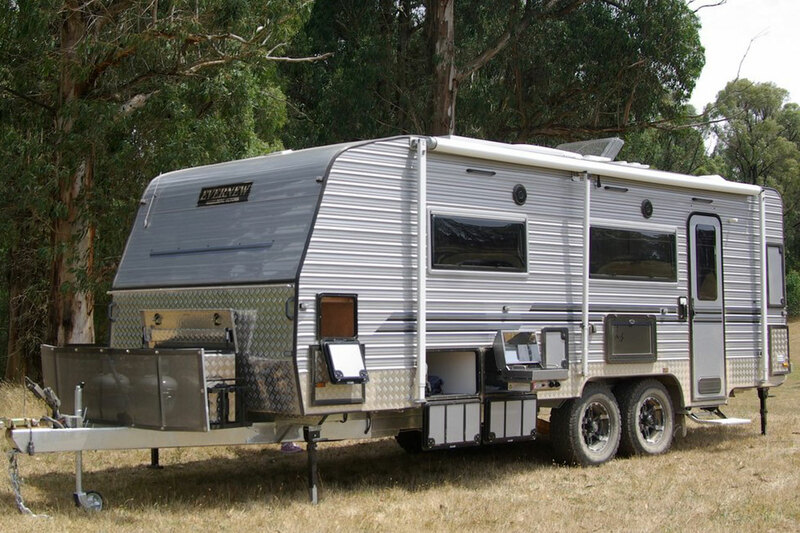 Each Evernew Caravan is manufactured on site in our factory located in Melbourne, Australia. 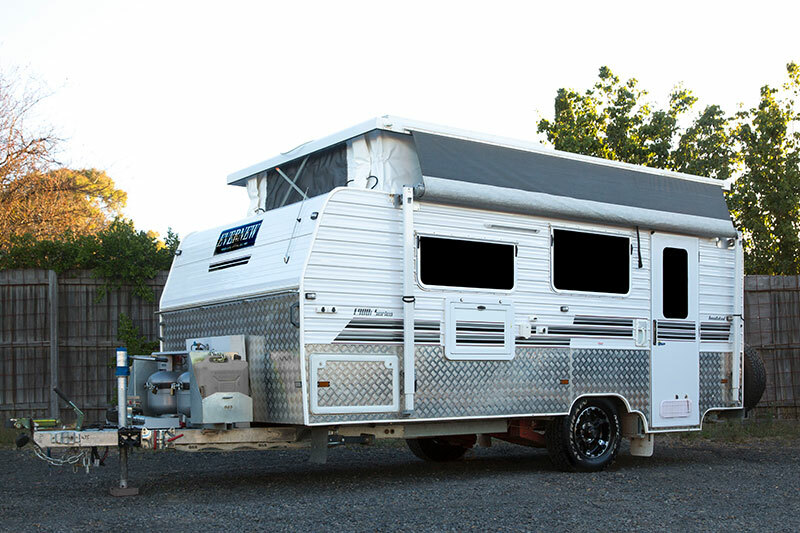 We pride ourselves on our custom design process that allows us to build the perfect caravan or pop-top for your needs. At Evernew, we have a passion for creating amazing travel experiences and the memories that go along side, and want to enable our owners to experience all the beauty that Mother Nature has to offer. That is why we build quality, dependable caravans. 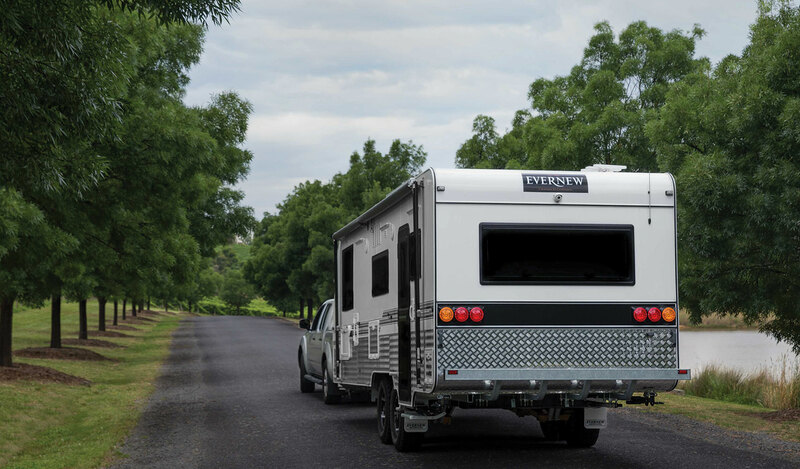 Our name has been synonymous with quality for more than 50 years and our custom made caravans are still manufactured on site in our factory facility in Melbourne.